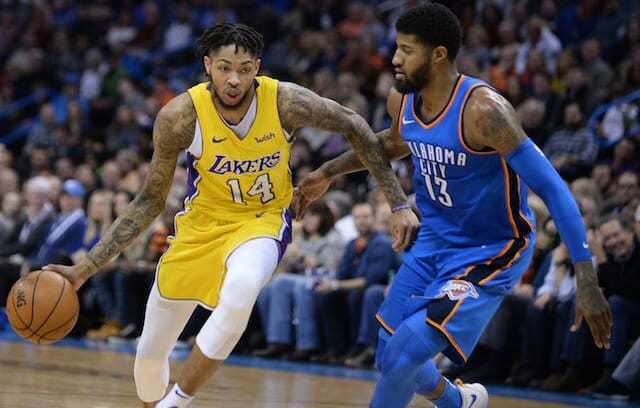 The Los Angeles Lakers have been a losing team for most of the season, and with that, the job security of a head coach will always end up coming into question eventually. Thus, it’s a scenario Luke Walton hasn’t been spared from. In the face of LaVar Ball alleging that Walton had lost the locker room, a report that the Lakers might look to former Memphis Grizzlies head coach David Fizdale to replace Walton bubbled to the surface. After initially responding with silence rather than dignifying those reports, Lakers owner Jeanie Buss and president of basketball operations Magic Johnson took to Twitter to offer endorsements for Walton. Absent, from that chorus of support, though referenced in dinner plans, was Lakers general manager Rob Pelinka. The only evidence the Lakers need that Pelinka’s Kobe-inspired mindset of constantly seeking improvement is necessary is looking at their own record this season, which despite a few periods of ups has mostly just been stuffed with defeats. It sounds like for now, the Lakers are going to look for improvement with Walton in the fold. 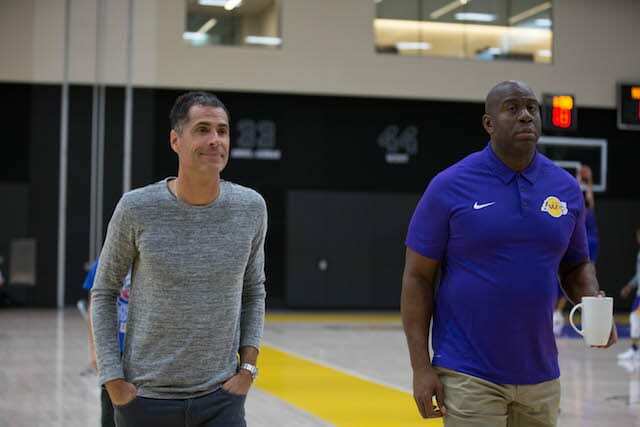 But given that Johnson and Pelinka didn’t hire Walton and the stereotype that new front offices always want to bring in “their guys,” it’s probably only a matter of time before Pelinka is having to bat down similar reports of the team considering a coaching change.